Dressing for a night out can be tough. Do you go for a sophisticated look, or opt for a sexier, skin-baring vibe? Chances are you’d like to incorporate a little bit of both for a night on the town. That’s why we found a skirt style that perfectly marries the two elements. What is it? 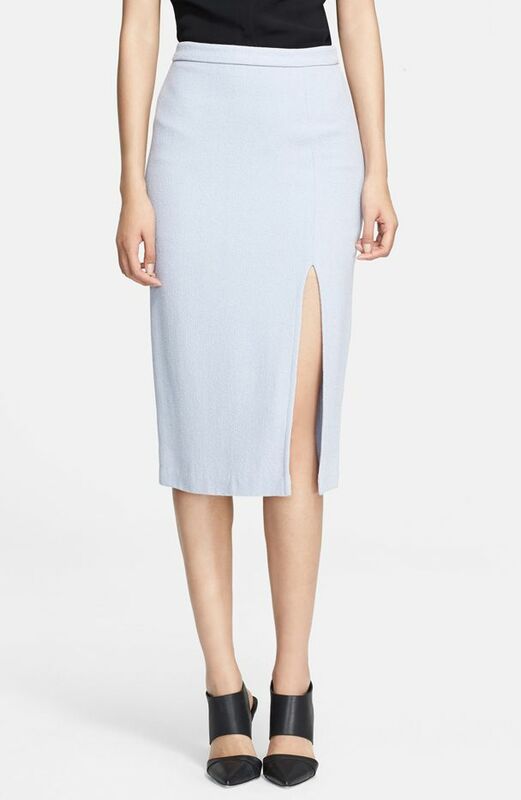 Simply your classic pencil skirt with a high slit, which adds instant allure for your next GNO. Scroll through to shop our 11 favourite picks! This skirt’s soft lavender hue smacks of femininity. Red and figure-hugging? 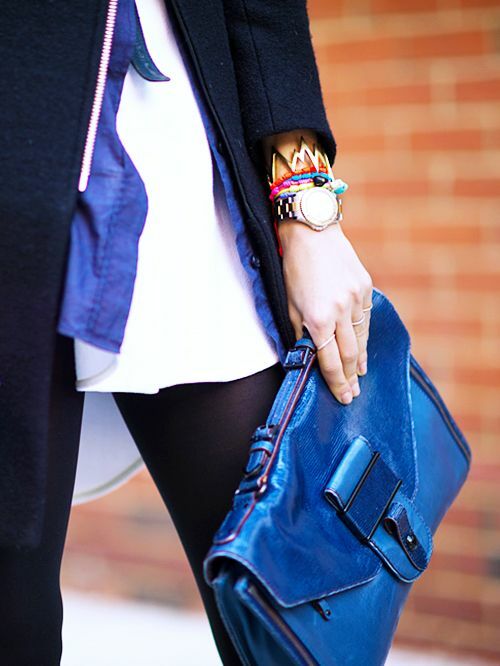 Hello, stylish vixen! The vertical lines on this skirt have a flattering, lengthening effect. Pair this bright, printed option with a blouse for a great daytime outfit. An oversized plaid pattern gives this slit skirt a retro feel. In rich burgundy leather, this va-va-voom version is designed to impress. LNA’s off-center slit is a little more unexpected, and offers the perfect alternative to wearing a little black dress. Pair this center-slit skirt with your favourite sneakers for a casual-cool vibe. This dainty flower print speaks to your inner girly girl. This high-waisted pencil skirt’s classic silhouette gets updated with an alluring thigh-high split. Add a little texture to your ensemble with this daring number. What’s your favourite skirt style for a night out? Let us know in the comments.